"Ghost Train" the third single form "I Walk Alone" album just released with a super cool psychedelic video. 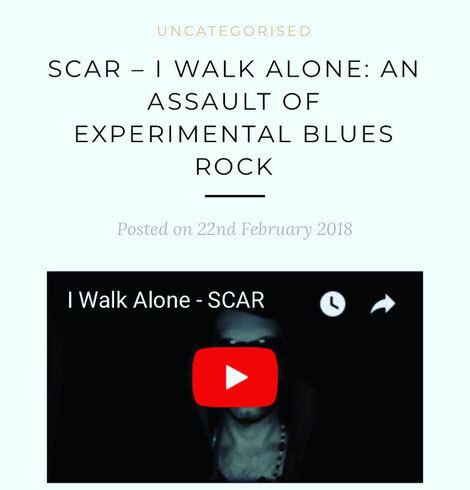 New single “Tightrope Walker “ from the new SCAR album “ I Walk Alone” out tomorrow Wednesday the 14th, with a new totally self producted video. Dear fans and friends, I've been off social media for a while, the good news is that the record has been sent to London, the mastering has been made and is now finally ready.. I spend these last months of 2017 dealing with various record labels that were interested to publish and promote my record "I Walk Alone".. Unfortunately, after various proposal, none of them really convinced me at the point to sign a contract .. so for the moment, I decided to be 100% indie, doing the things "old style" and publishing and promoting the record all by myself.. This time for real... finally the record will be released the 5th of February.. The record will be released with a new single coming out with a new video.. and many other surprise are near to be announced!! 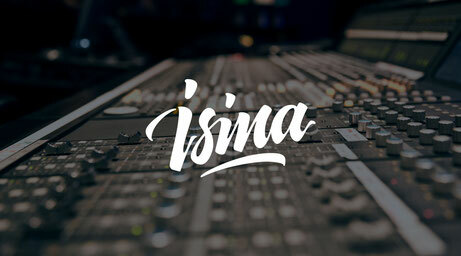 Vote for SCAR at the ISINA Academy competition. Just follow the link below and click on the hart in the profile!! Many thanks for your help and support in advance!! 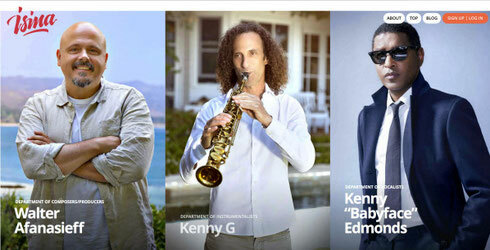 SCAR is glad to announce that his new single "Yesterday is Over" has been selected by Walter Afanasieff to entering the selection chart of ISINA Academy in Los Angeles CA.. and now is listed #9 on the composers chart.. stay tuned for some hot news!! I would like to thank all the friends and fans for their support and appreciations about the new single and video "Yesterday is over". This new project is very important to me and I put a lot of efforts in it..so thank you very much to you all!! If you like my music I'll be grateful if you could help me to share it as much as you can and also if you would send me your opinions and suggestions ,I'll be glad if you could write me a message from this page , I'll answer as soon as I can ... this trip is just started and a lot more has to come .. new songs and videos ..so stay tuned! !